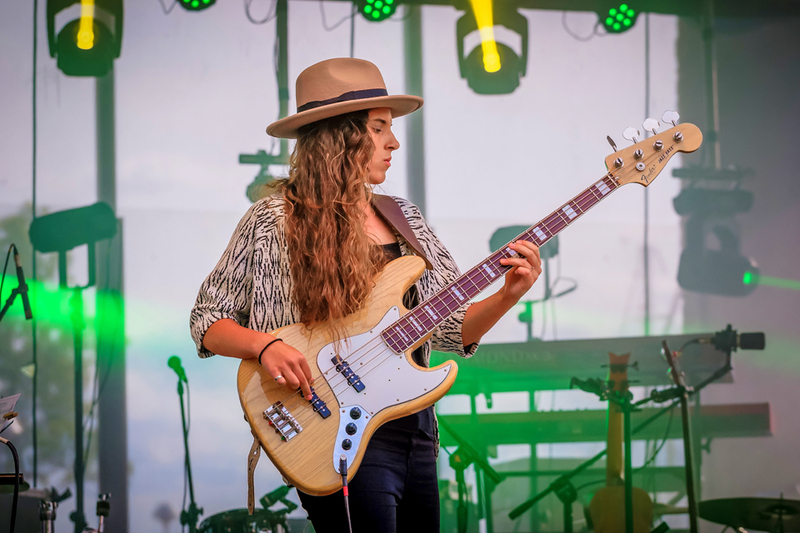 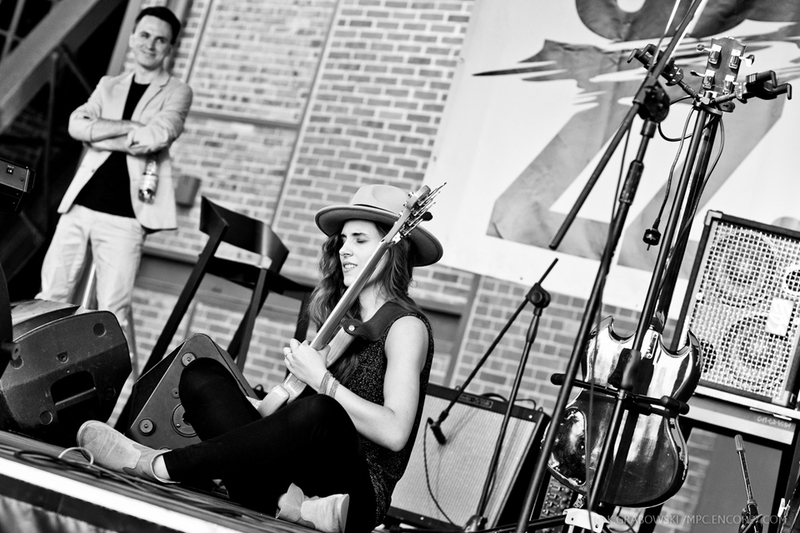 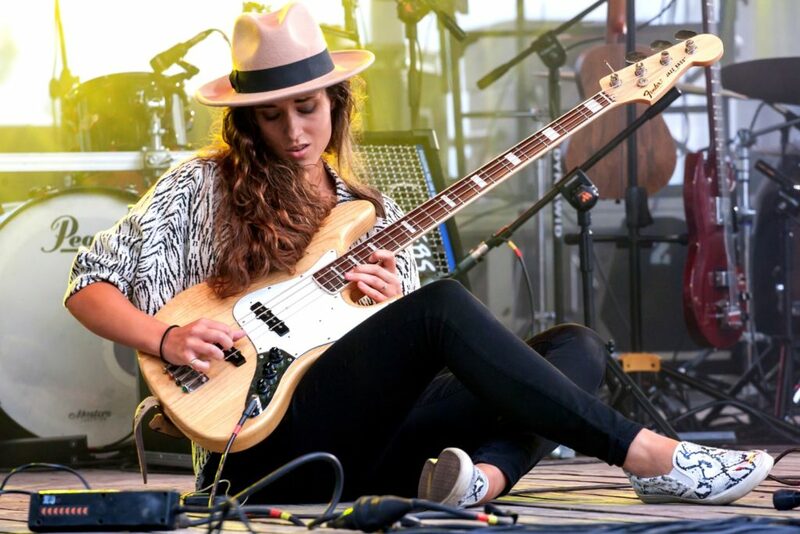 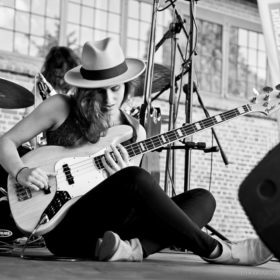 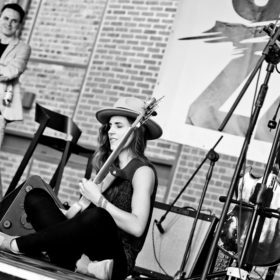 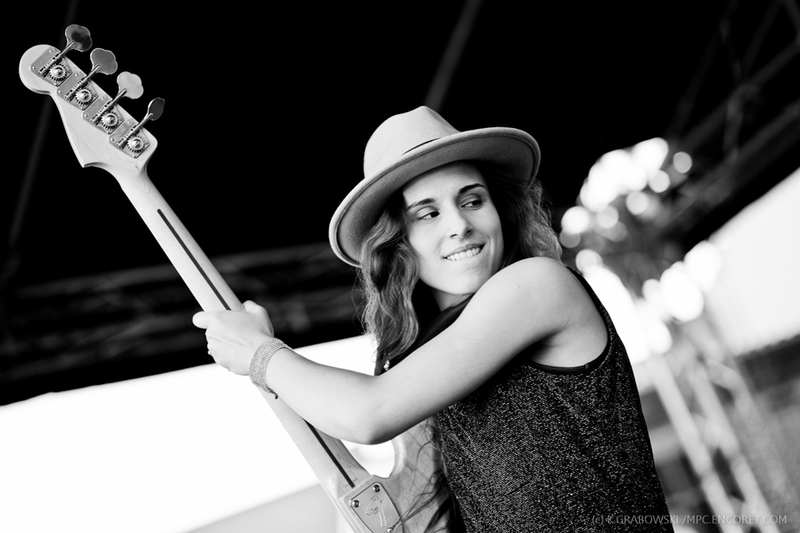 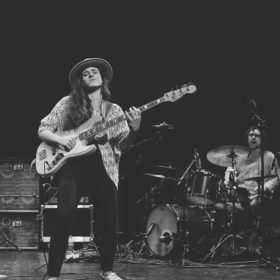 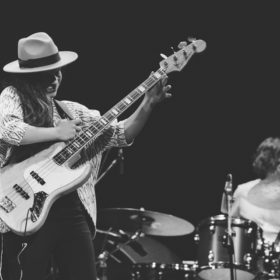 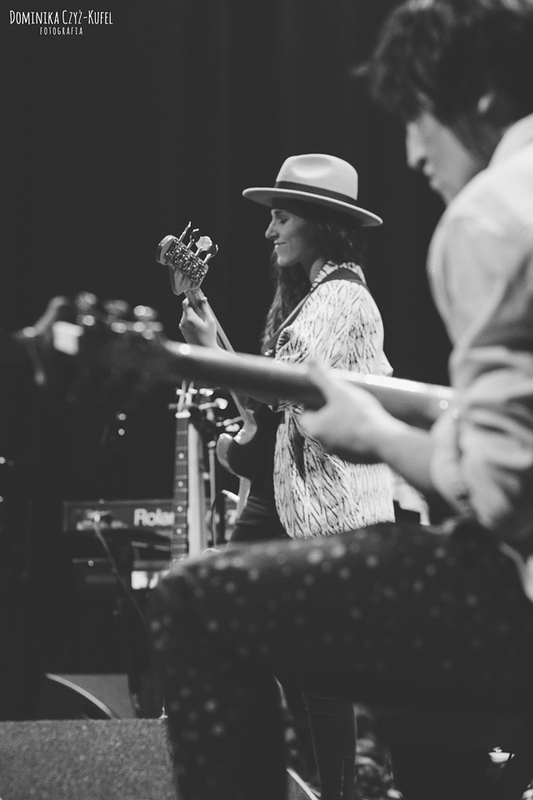 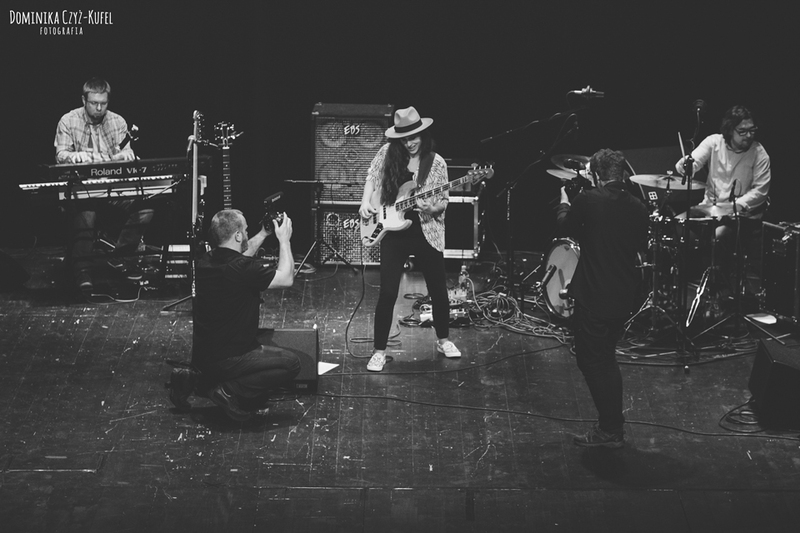 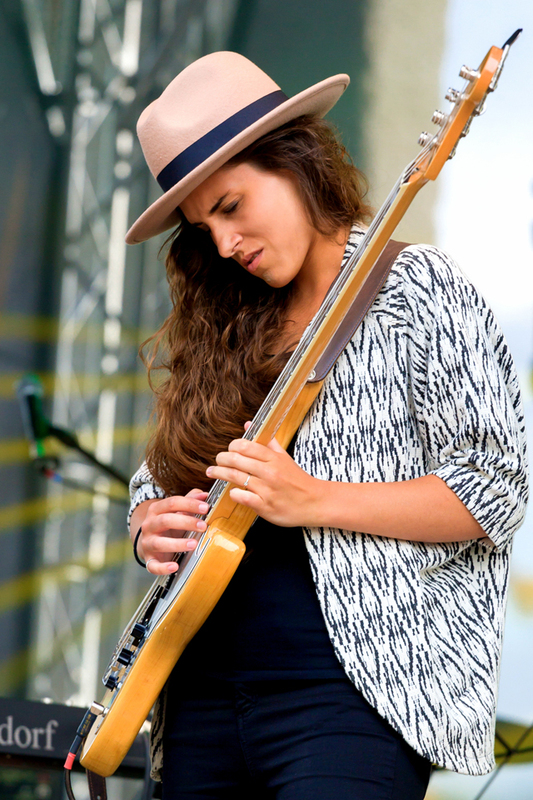 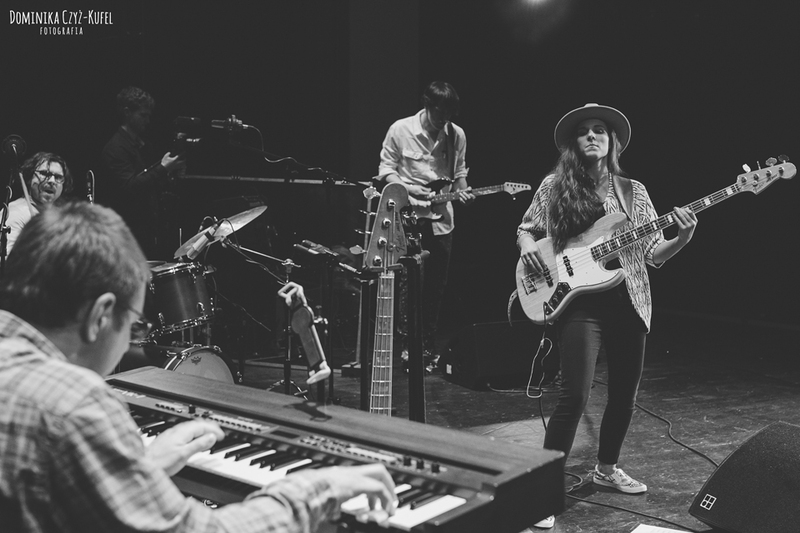 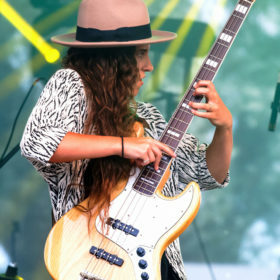 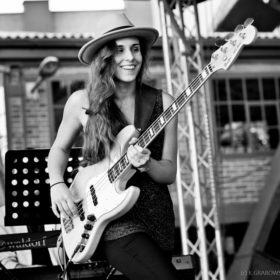 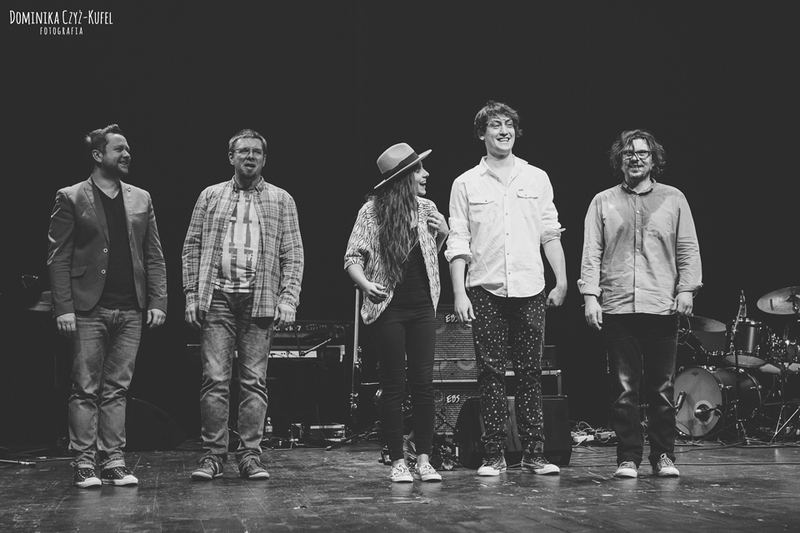 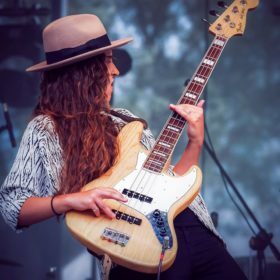 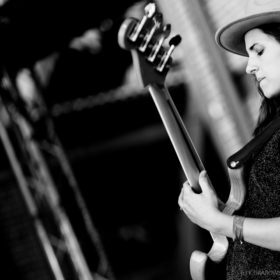 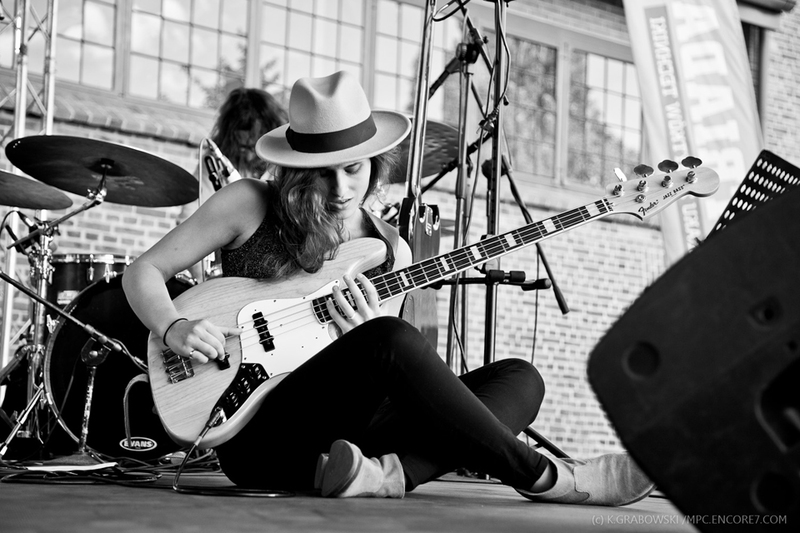 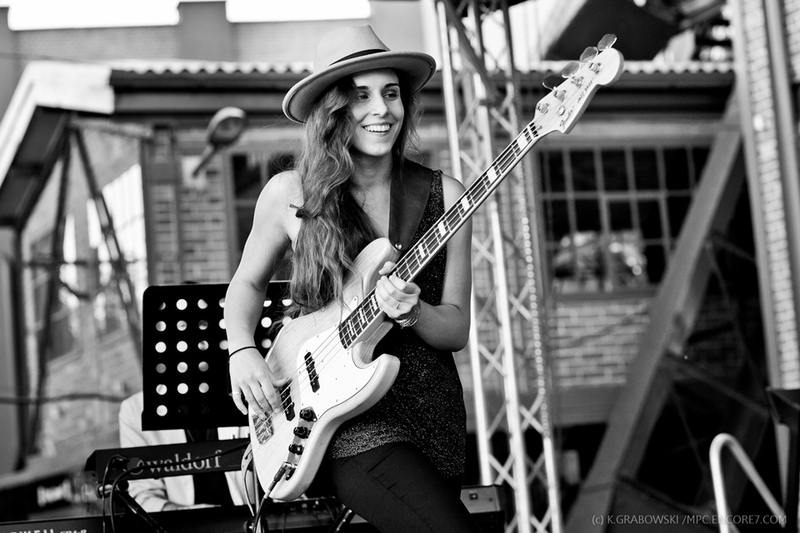 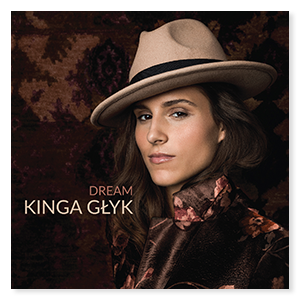 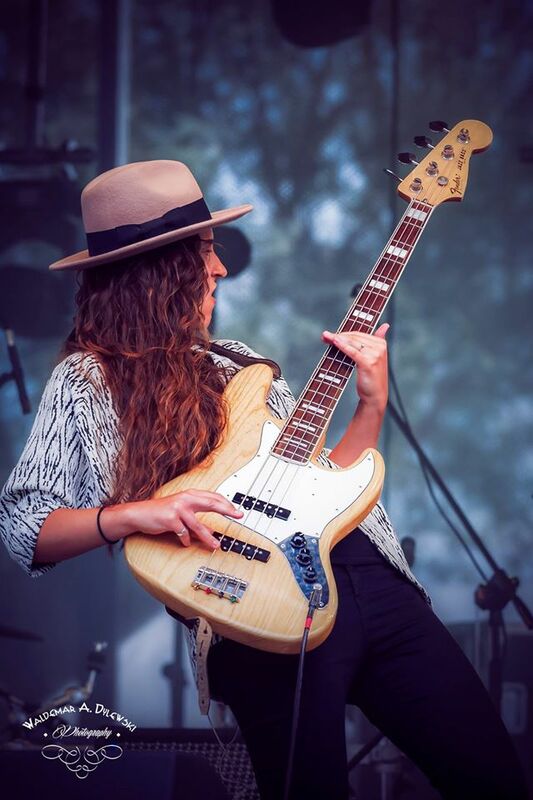 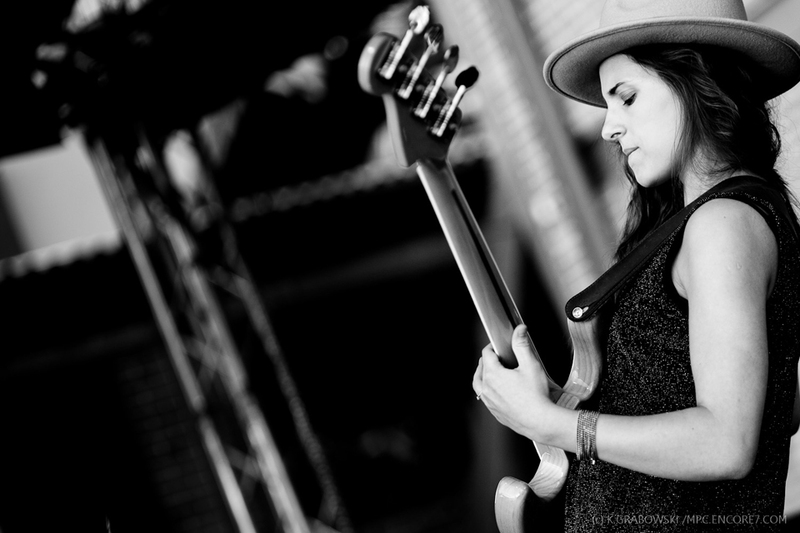 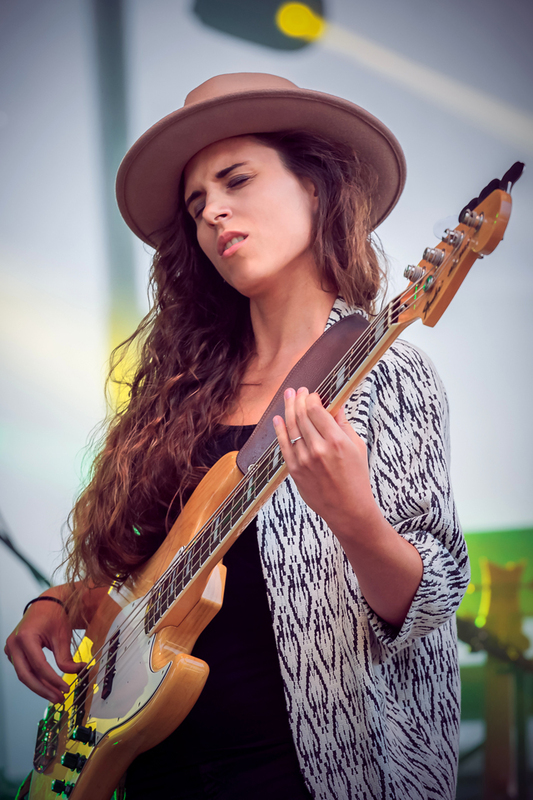 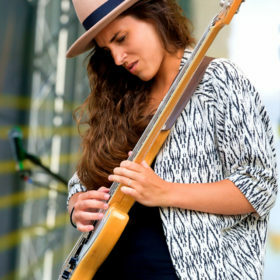 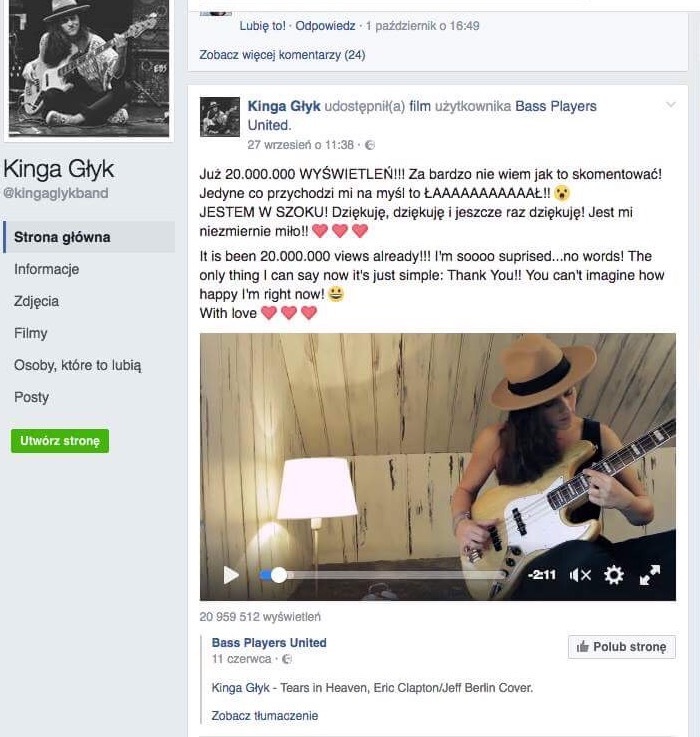 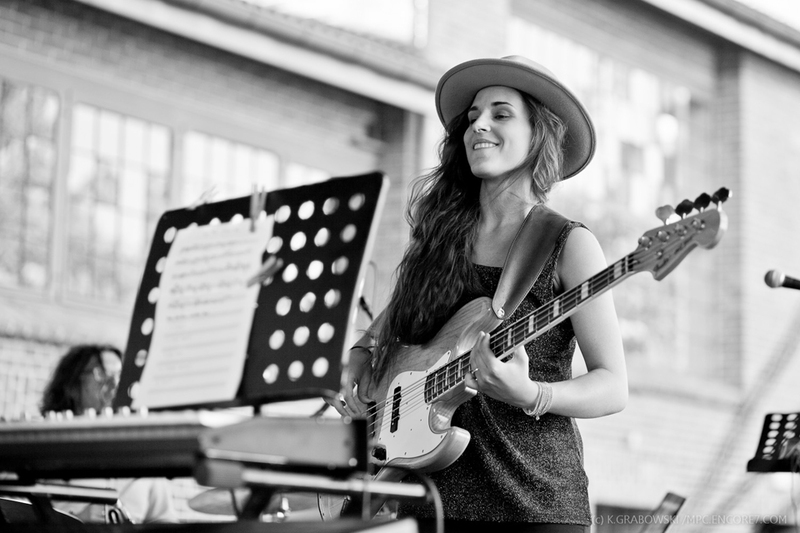 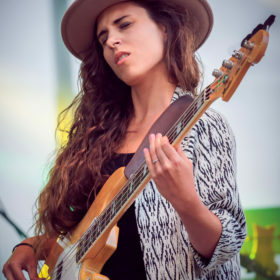 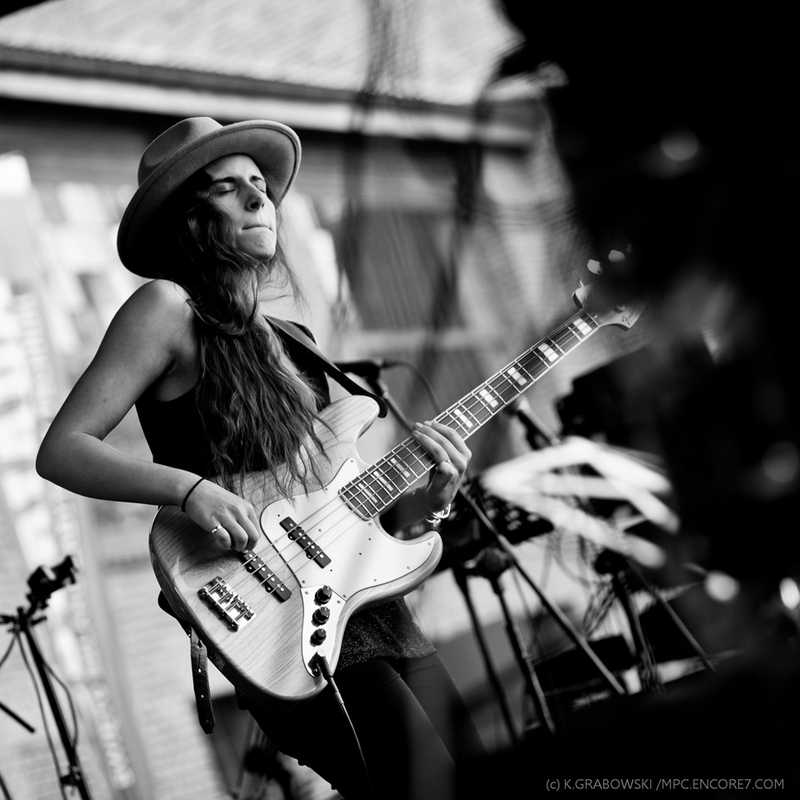 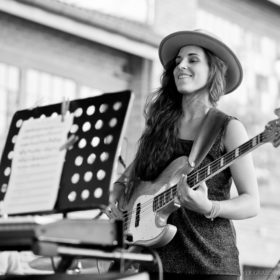 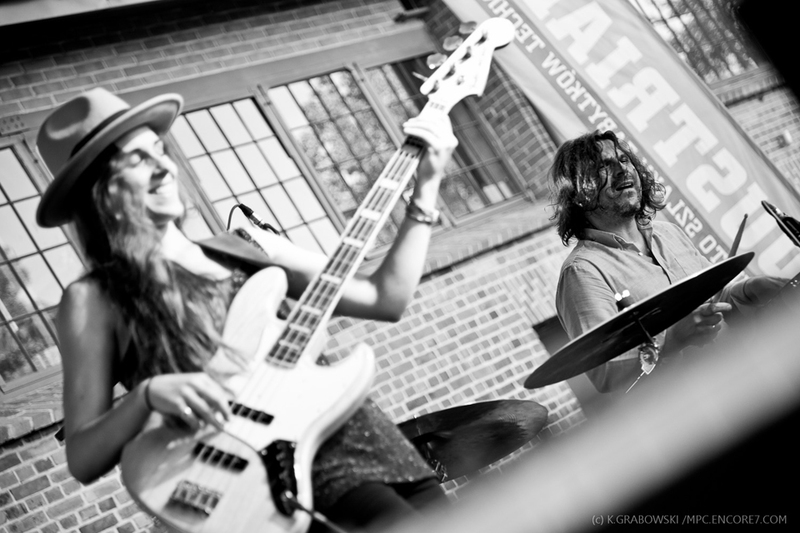 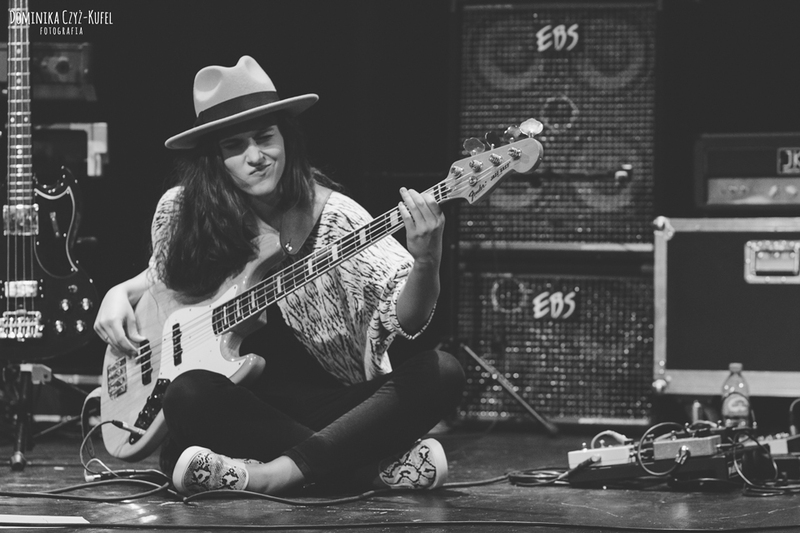 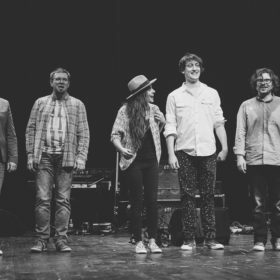 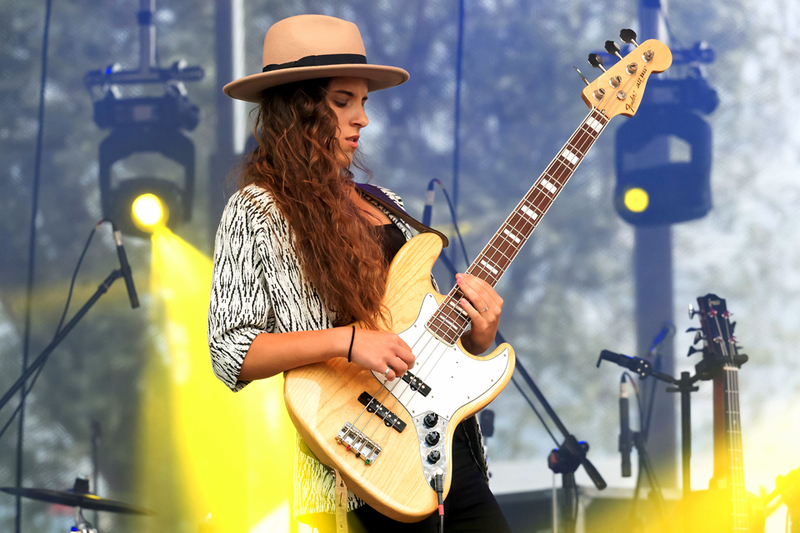 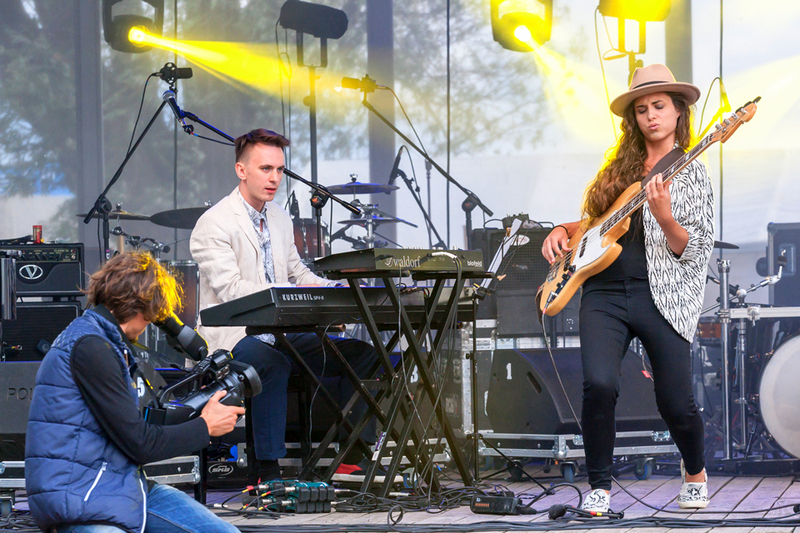 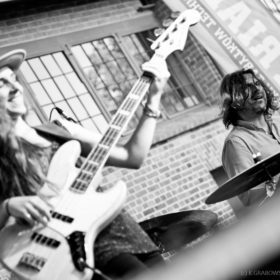 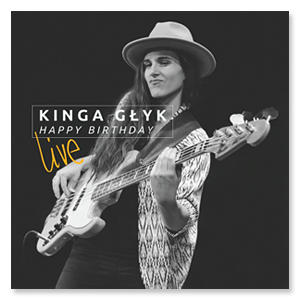 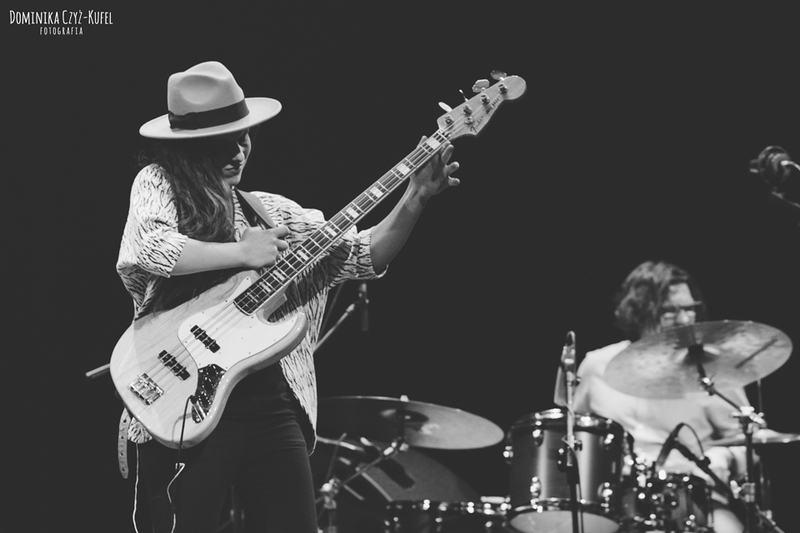 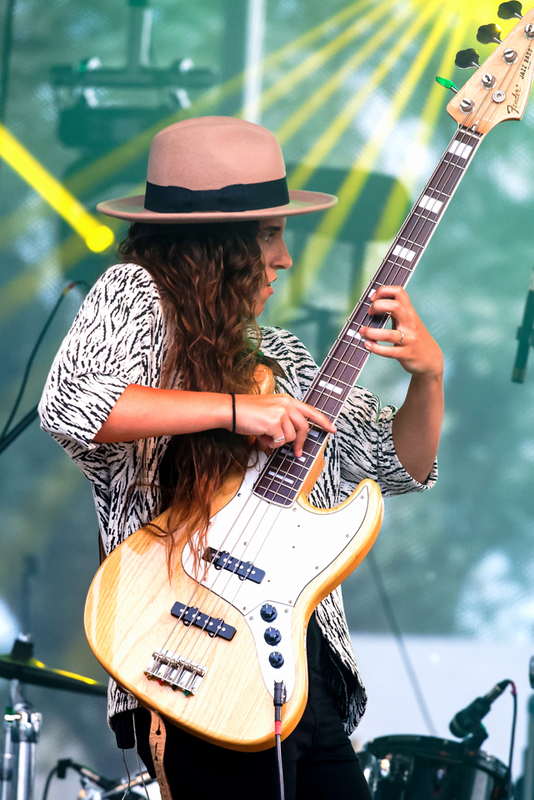 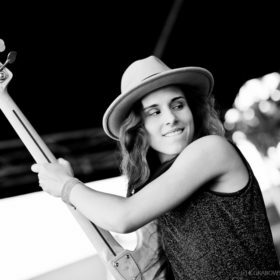 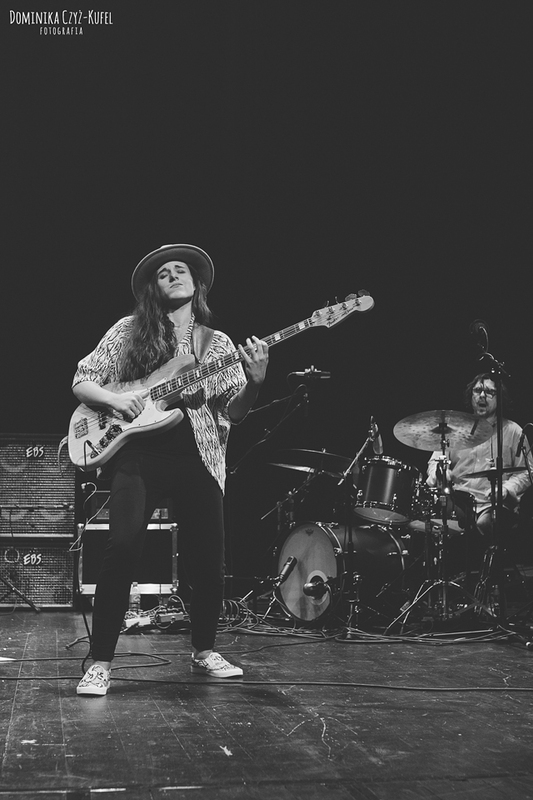 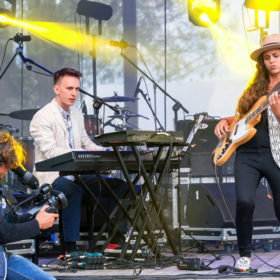 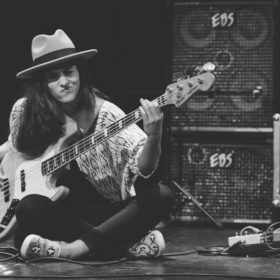 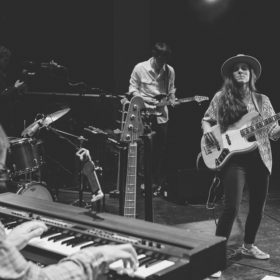 Kinga Głyk is the only 20 years old bass player in Poland who is the leader of a jazz-­blues-funk band. 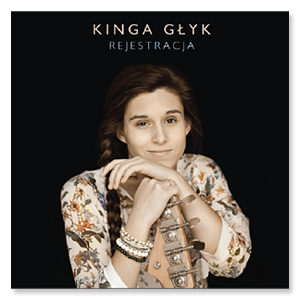 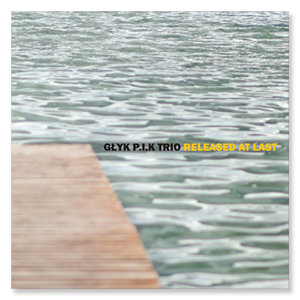 She has gained recognition for her debut album „Rejestracja („Registration”). 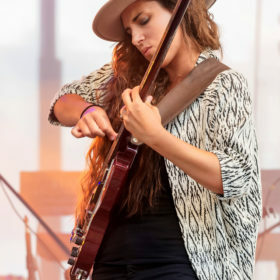 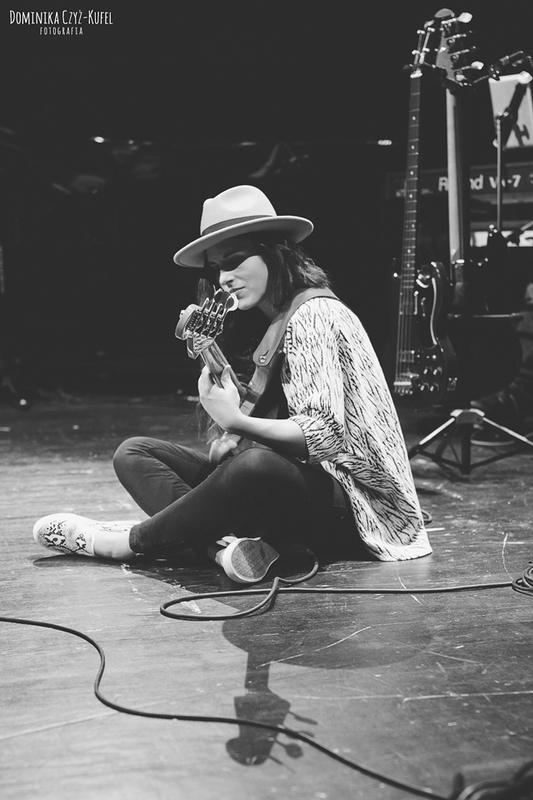 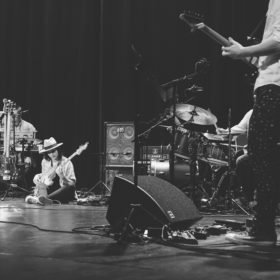 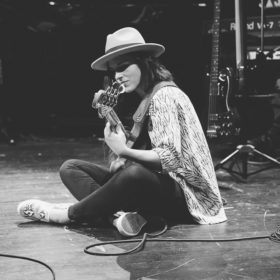 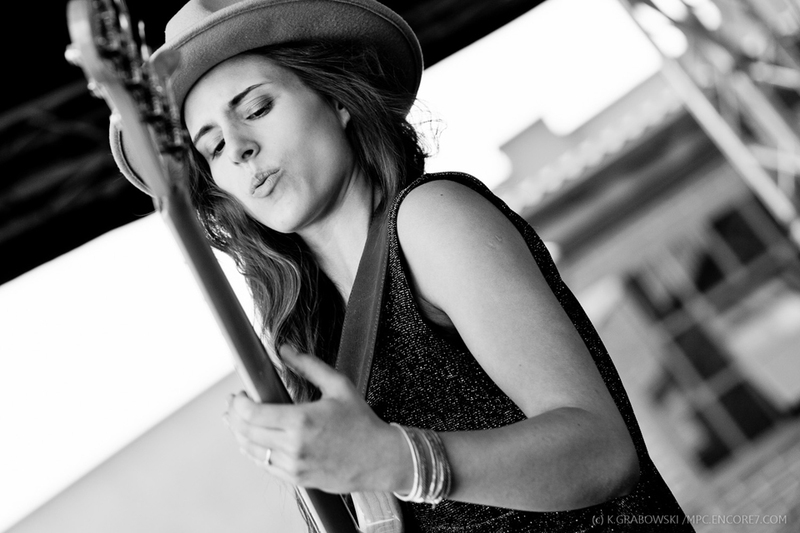 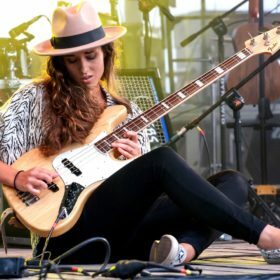 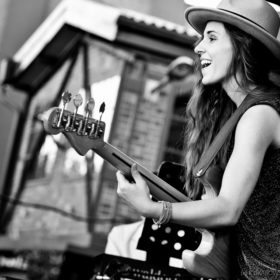 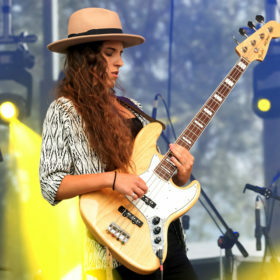 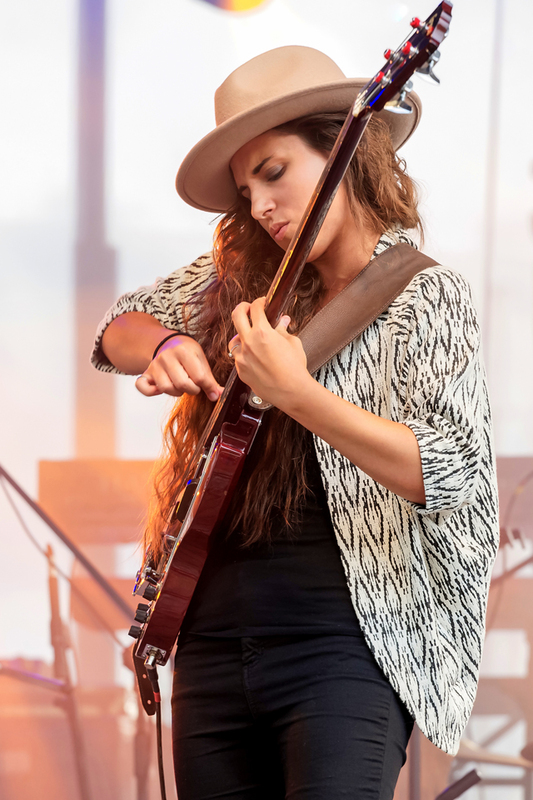 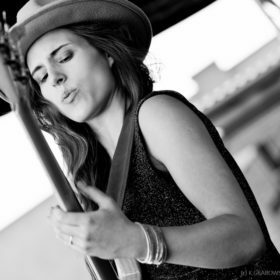 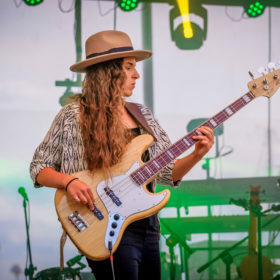 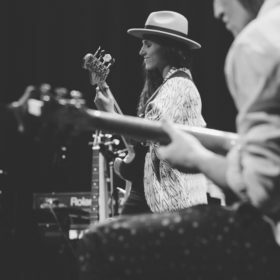 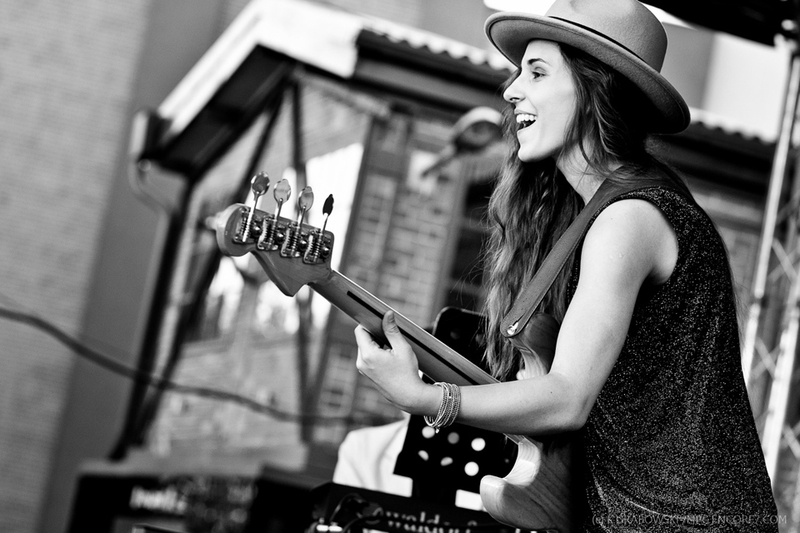 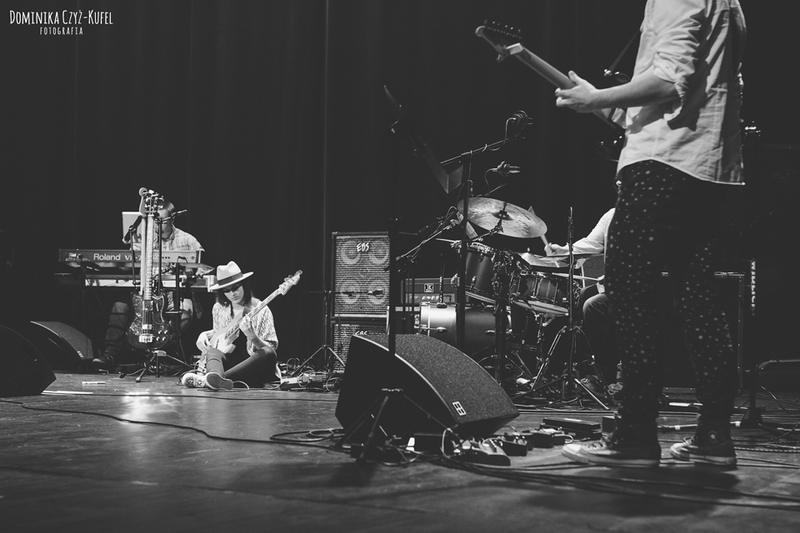 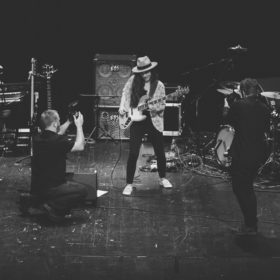 In the 2015 survey JAZZ TOP and BLUES TOP she has been nominated in the following categories: „New Hope”, „Bass Guitar” and „Discovery of the Year”.